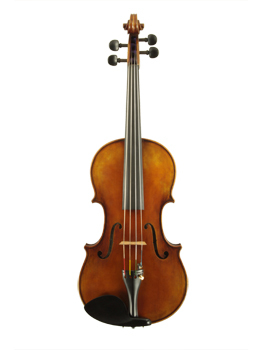 This viola handmade in Beijing is a recent offering from Lisle Violin Shop sure to become a favorite! Tone is powerful, projecting and rich. The hand-applied varnish is usually amber to brown in shade with elegant antiquing. For those looking for a perfect combination of robust tone and beautiful appearance, this viola is unmatched.